City of Greenville issued the following announcement on Dec. 27. The City of Greenville Municipal Building will be closed in honor of New Year's Day on Tuesday, January 1. 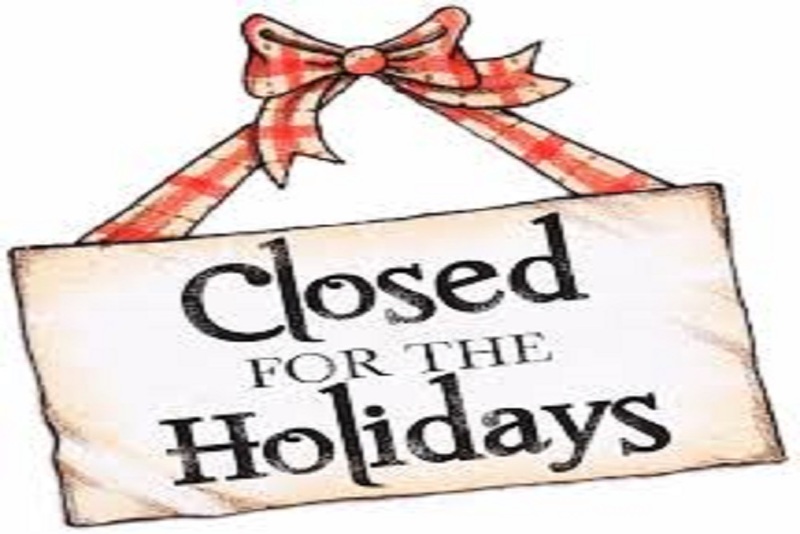 Offices will reopen on Wednesday, January 2 at 8:00 AM. Doty Sanitation will run their regular route on New Year's Day.